Snuggler alert! Brenda is a super snuggler and is literally the sweetest, most gentle pup ever. She loves to lay near you and be petted and will even insert herself between your ankles and turn over to look at you. If you stop petting her too quickly, she'll complain about it! She also loves squeaky toys. Her face is misshapen so her skull is different on both sides and her cute mouth and nose are long and skinny. However, she gets around really well and goes in and out of the house with no problem, and she loves running around the yard with her friends. This sweet girl will make someone very happy. There is no other dog like her! 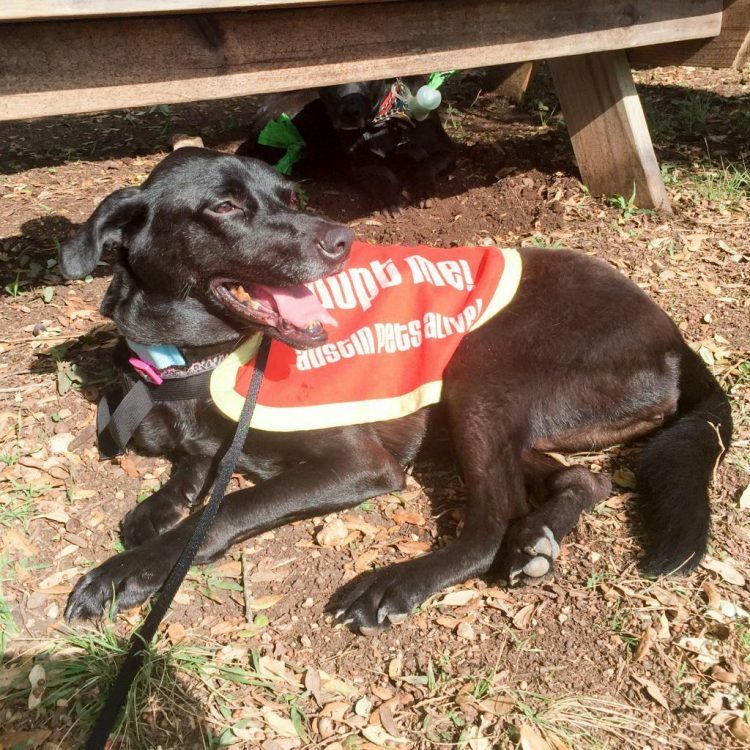 I saw Brenda (https://www.austinpetsalive.org/adopt/dogs/apa-a-46986) on the Austin Pets Alive! website and would like to request more information.